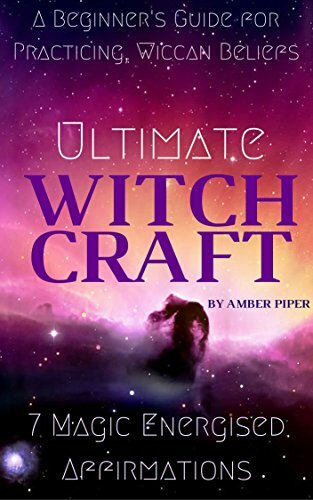 Wicca is an earth-based religion, and considered a Pagan religion. It consists of a god and a goddess and the worship of four different elements (Earth, Air, Fire and Water). It is a very dualistic religion, and includes both a masculine and a feminine divine energy. Those energies are to be found in everything and in everyone. And finally, different elemental spells that would help intertwine with the worldly energy and intervene with the course of natural things. Spells of Love, fertility, Joy and happiness, muse, good dreams and the list is still very long. This book will cover all of those topics and would open up new horizons to your thoughts, perceptions and ways of thinking.